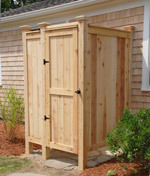 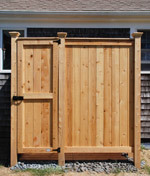 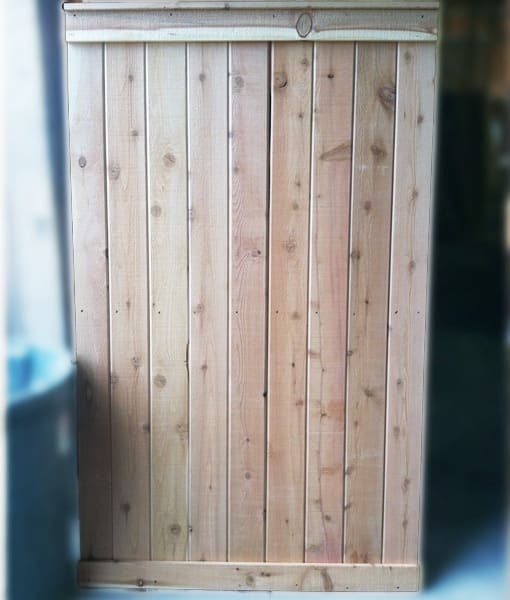 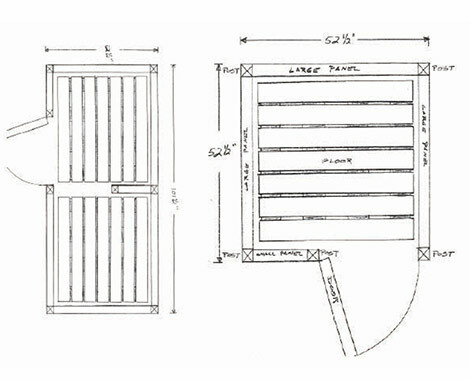 Adding additional outdoor shower wall panels is a great way to customize our kits. 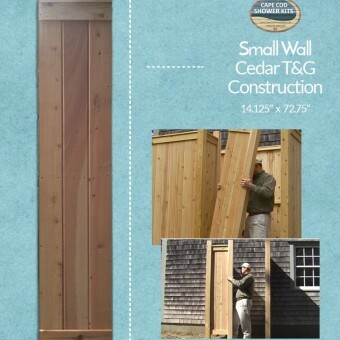 Use the large wall to extend the size of the kit for a roomier shower, or to create a separate changing area inside your outdoor shower. 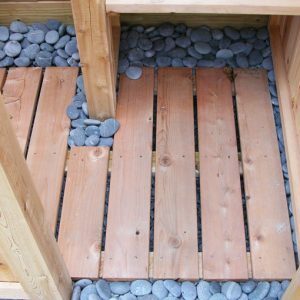 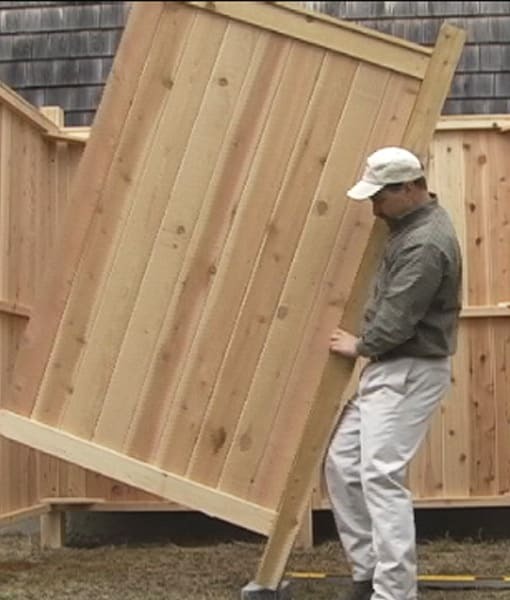 Or build an outdoor shower from scratch!